Dynamic Heating & Cooling, Refrigeration, Inc.
Buying a home could be the largest single investment you will ever make. To minimize unpleasant surprises and unexpected difficulties, you’ll want to learn as much as you can about the newly constructed or existing house before you buy it. 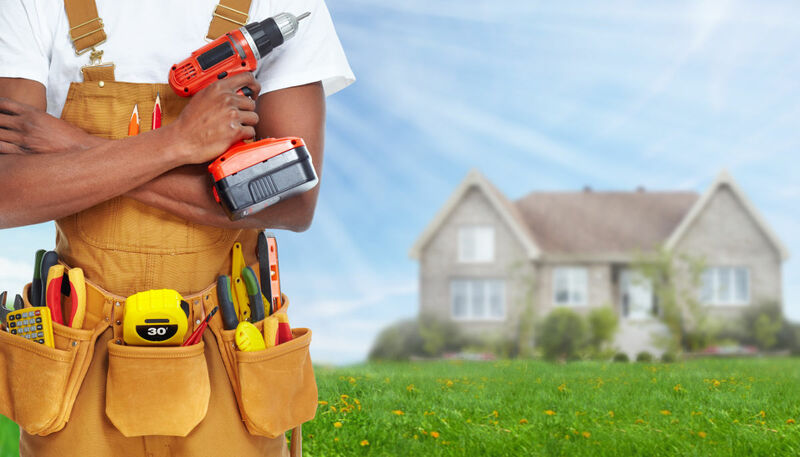 A home inspection may identify the need for major repairs or builder oversights, as well as the need for maintenance to keep it in good shape. After the inspection, you will know more about the house, which will allow you to make decisions with confidence. If you already are a homeowner, a home inspection can identify problems in the making and suggest preventive measures that might help you avoid costly future repairs. If you are planning to sell your home, a home inspection can give you the opportunity to make repairs.